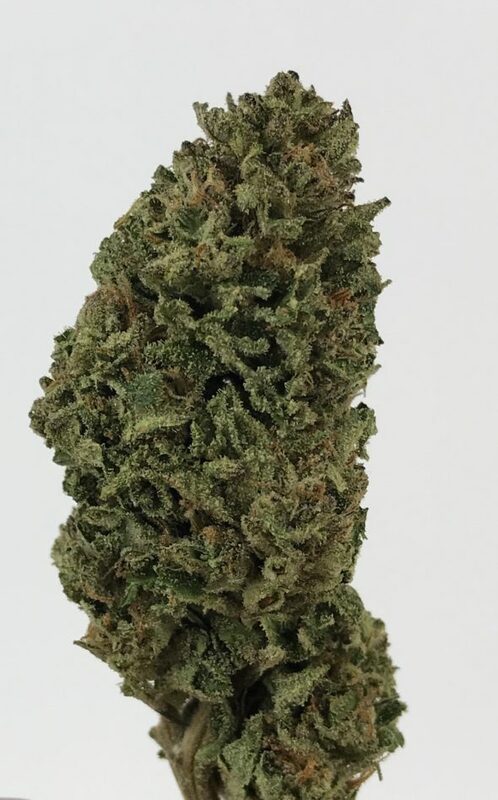 Watermelon, not to be confused with “Watermelon Kush,” is an indica dominant hybrid strain (80% indica/20% sativa) created through a delicious cross of unknown parents, although they are thought to be from the Berry family. This bud has an insanely delicious flavor that’s exactly how its name sounds – fresh sweet watermelon and delicious sugary fruits! The aroma is slightly skunky with a tropical sweet smell that’s slightly hashy and fruity. 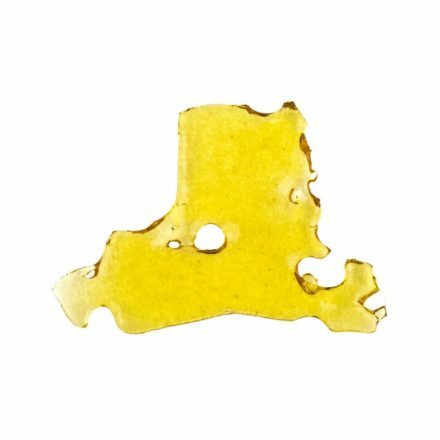 The Watermelon high is just as delicious as its taste, with calming and peaceful effects that are perfect for those stressful days when you just need to kick back and relax. The onset is very euphoric and lifted with a calming effect that washes over both mind and body, leaving you completely relaxed from head to toe. These effects can come slightly at times, leaving you dozing and dropping off into long and peaceful sleep. These effects and its super-powered 29% average THC level give Watermelon an edge in treating conditions such as appetite loss, chronic stress or anxiety, depression, insomnia, and pain or muscle spasms. Watermelon buds have fluffy pale green nugs with vivid pink undertones, bright orange hairs, and a coating of frosty tiny white crystal trichomes.